Katy Perry is still trying to make Swish Swish happen. 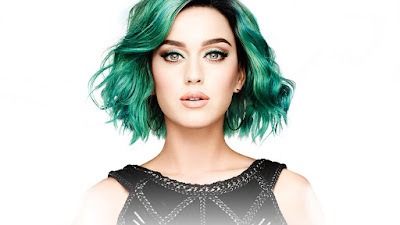 Perry performed her latest flop single 'Swish Swish' on the Australia's version of 'The Voice'. While Katy did manage to go from her normal sloggers performance it still wasn't enough. She did try to sing a few lines live and sounded a mess. If that is what she sounds with Auto-Tune girl you are in trouble. Girl can't sing to save her life but that was already establish in her first era. Katy is trying to get the gay vote since she once again used the gays to perform with her. Take a look and let us know what you guys think.